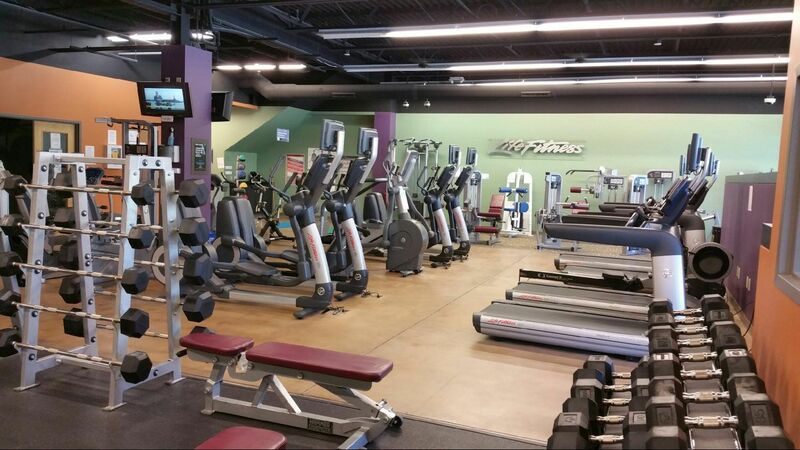 Our downtown Indianapolis facility is a fully equipped fitness center and personal training studio. 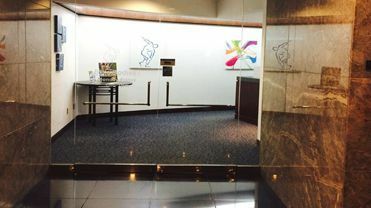 Better Bodies On the Circle is located in the Chase Tower on Monument Circle at 111 Monument Circle, Suite 152, Indianapolis, IN 46204. Enter the Chase Tower and veer to the right of the large escalators. Better Bodies is located next to the elevators and under the escalators. Monday – Friday – 5AM to 7PMOur downtown Indianapolis facility is a fully equipped fitness center and personal training studio. Our Zionsville facility is a fully-equipped fitness center, featuring state of the art cardio equipment, free weights, circuit training area, and personal training sessions. 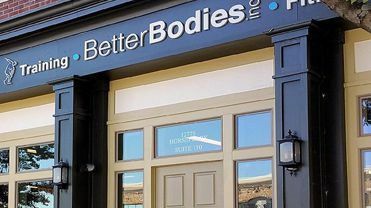 Better Bodies Training Studio is located just off Michigan Road on the north side of Indianapolis at 7031 West Mayflower Park Drive, Zionsville, IN 46077. Take I-465 around to the northwest side of Indianapolis. Proceed to the Michigan Road exit #27. Go north on Michigan Road to 106th street (1.5 miles north of I-465. Take a left at 106th Street. Then, turn left on Mayflower Park Drive. 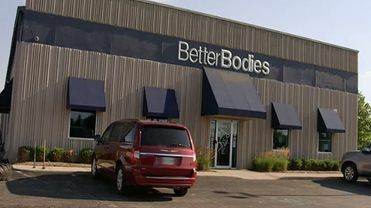 Better Bodies Training Studio is located 1/4 mile west of Michigan on the South side of the road in Zionsville. Our Carmel facility, located in The Village of West Clay, is a fully-equipped fitness center, featuring state of the art cardio equipment, free weights, circuit training area, group fitness classes, and personal training sessions. Take Towne Road to the roundabout and turn right onto Glebe St in Carmel, IN. Turn right onto West New Market St. Next, turn left onto South New Market St. South New Market St. becomes Horseferry Rd.